I am always on the lookout for apps that will help increase your effectiveness on various social media platforms. Recently, BufferApp, a tweet scheduling service caught my attention. Previously I shared three tools to maximizing effectiveness on Twitter, one of which was an app called Timely. Though I’ve religiously used Timely for quite a while, there have been some serious features lacking to making it an effective service for scheduling tweets. And along comes BufferApp. You can add photos to your Buffer feed which is also a huge plus. Buffer can be linked with Tweriod to provide accurate times for tweeting. You can rearrange the order of your tweets with a simple drag-and-drop interface. Buffer comes with tons of third party extensions including ifttt, Social Bro, Tweriod, Strawberryj.am, and more! Great analytics with reach, clicks and reaction data. 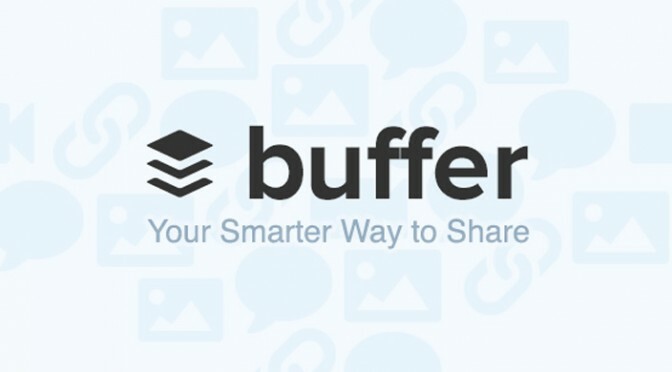 At the most basic level, BufferApp lets you schedule up to 10 tweets for free. Overall, I highly recommend that you try out BufferApp for free today!